51 Resources for Learning About Customer Service — Toister Performance Solutions, Inc.
Beware of the person who thinks they know it all. Elite customer service professionals know something the rest don't. You must never stop learning. Each day is an opportunity to gain new skills, insights, and perspectives. Here are 51 terrific resources you can use to deepen your customer service knowledge. Most are low-cost or no-cost. Your biggest investment will be your time. 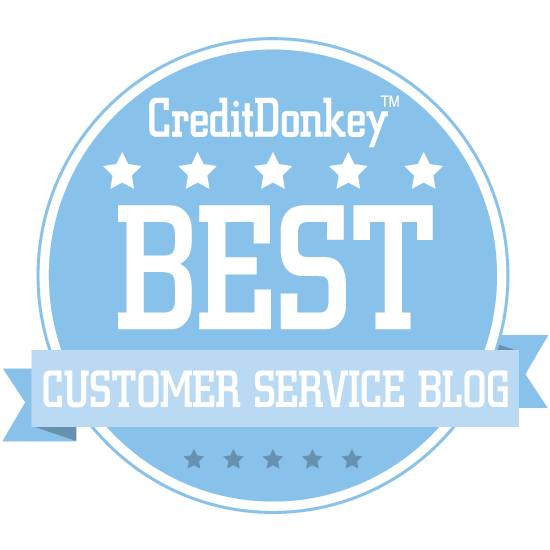 Reading blogs is a great way to stay up to date on the latest customer service trends. Here are some blogs that I enjoy on a regular basis. Pssst! 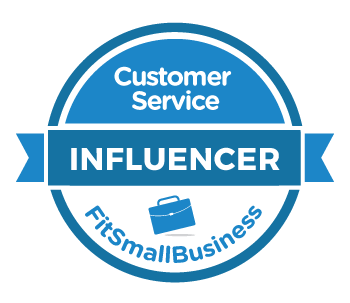 You can receive a free copy of 10 Customer Service Activities to Supercharge Your Team if you subscribe to my Inside Customer Service blog. Why go to a training class when the training class can come to you? There's a growing collection of customer service training videos on lynda.com. You'll need a subscription to view courses in their entirety, but you can get a free 10-day trial. You don't need to post updates on what you had for lunch. Twitter is a great resources for discovering customer service ideas and connecting with customer service leaders. Tip: You don't need a Twitter account to follow hashtag conversations. Just click on the links above. There are many organizations that focus on providing cutting-edge research, engaging content, and educational opportunities. They typically have a lot of free resources and content on their websites plus additional content and research for a fee. These are 51 great resources but I know there's more. Many more. So, what else would you recommend for someone with an insatiable customer service curiosity?